M.L. Grayson joined in May 12, 2016. He claims that he was informed that you just have to post pictures. On July 6, he connected his Paypal, and he was charged $43.36. Mr Grayson was stunned (apparently he didn’t read the terms and conditions). His big complaint was that they deducted the money, then sent an email. He further complains about the so-called “Success Coaches”, who he says is someone just like you; and he said his first success coach dropped out before he did. 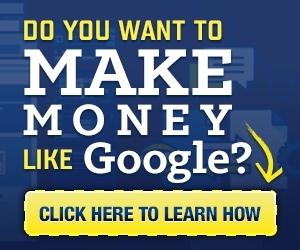 Grayson does a bait and switch, and offers people some other online program. It makes me wonder about his motives for doing this video. He somehow got 2294 views as of the date I posted this. He claims they always have a high fluctuation of new people, and that “no one” ever got any money. He obviously hasn’t seen the other videos we have on this site where people show their cash withdrawals.